Quick decision making often results in poor decision making. Conversely, long and drawn out decision making can paralyze your life as well as others who look to you for leadership. Is there a way to know we are making the right decisions in life? When the trucking magnate J.B. Hunt was alive, he used to read the entire Bible from cover to cover every 18 to 20 months. 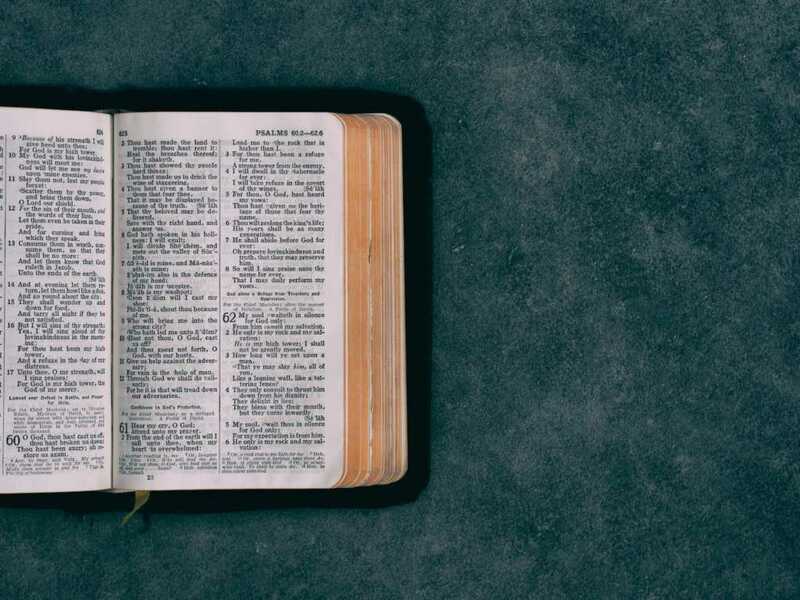 As a former truck driver who founded the powerful company J.B. Hunt Transport, he would tell me as his pastor and friend, that the Bible was his roadmap for life. As he read it, God would make clear to him where he needed to go and what he needed to do. God’s word always shows us God’s way! Be confident; the Holy Spirit never leads you away from God’s Word. Some decisions you do not even need to pray about because the answers are already clear in God’s word. The life of Jesus Christ always sheds light on your decision making. Jesus brings clarity. Through the lens of His gospel story, the will of Jesus becomes crystal clear. Stop and ask yourself: What would Jesus want me to do? Is this really your prayer? May His Kingdom come and may His will be done on earth in our decision making, even as it is being done right now in heaven! Thus says the Holy One, the true one, the one who has the key of David, who opens and no one will close, and who closes and no one opens. Ronnie Floyd is the senior pastor of Cross Church and president of the National Day of Prayer Task Force. He is the author of “Living Fit: Make Your Life Count by Pursuing a Healthy You” (B&H Books). Follow him @ronniefloyd.